Incredibly soft and snuggly stroller blanket, perfect for keeping your little one warm on the move. 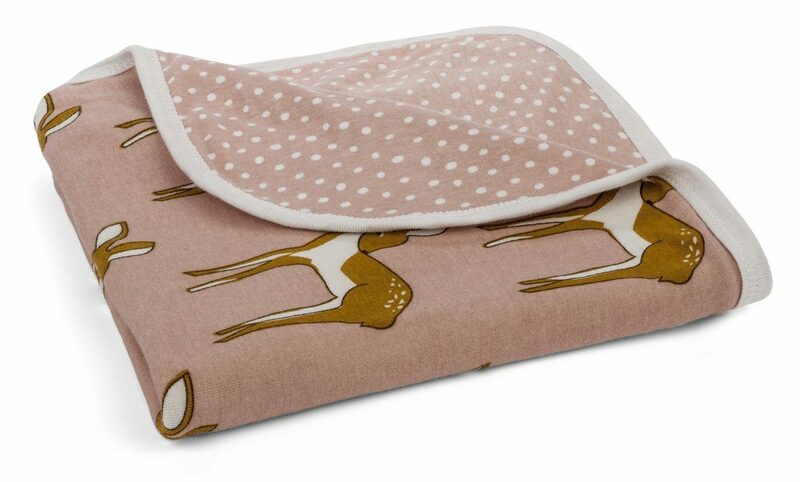 These lovely swaddling babies blanket are made with two layers of 100% Organic Cotton Clothing. All packaged up in a beautiful gift box!